When I first started playing squash, I was surprised at how exhausted I was after playing. I was even more surprised to learn how squash burns calories! Squash is an exhilarating and fast-paced racket sport that is played in a closed court environment that leads to constant movement. 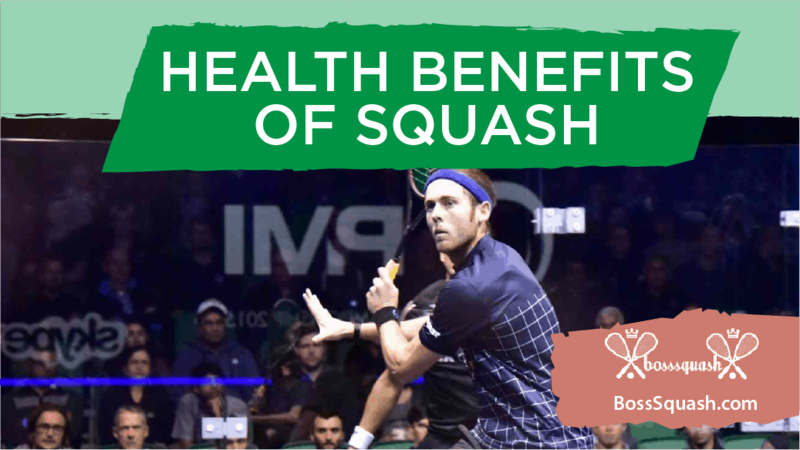 The benefits of squash are wide-ranging and include burning a lot of calories, better hand-eye-coordination and concentration, and increased flexibility and sprint speed. How many calories do you burn playing squash? What Factors in Squash affect the Calories you Burn? Playing squash as part of your health and fitness program can become a very effective method to control your weight. Squash is the type of activity that will leave your core, glutes, legs, and arms sore after a good session, which is an indication that this is a great exercise. A regular game of squash is certain to appeal to those in search of an activity that gives an all-around great workout for the entire body. A full practical drill session or proper game with a partner can easily help burn off over 1,000 calories per 60 minute game. However, the number of calories you burn on the squash court relates to the amount of time played, the intensity of the games, and your weight. A 30 minute game of squash has the potential to burn off 422 calories for the player weighing in the region of 155 lbs. The calorie burn will increase with the weight of the player. If you weigh close to 185 lbs, the calorie burn is 490 calories. A 205 lbs player has the potential to burn 550 calories. For a player weighing 150 lbs that completes a fast-paced squash session for 60 minutes, there is the potential to drop nearly 850 calories. 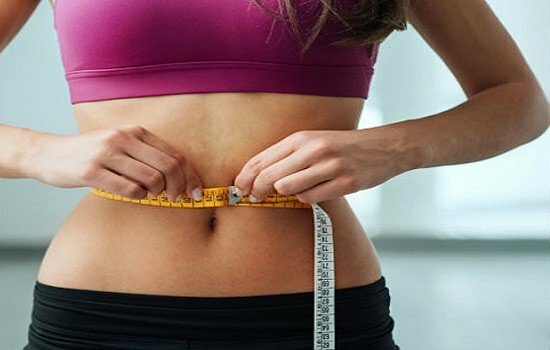 If you weigh slightly more at 185 lbs, you will likely burn closer to 985 calories. However, the 60 minute session for a squash player at 205 lbs can burn off in excess of 1,000 calories, about 1,115. When you consider this is only an hour of physical activity, this is a very high number of calories burned, especially when compared to other sports. For instance, a 60 minute badminton session has the potential to burn 500 calories for a 150 lbs player involved in high-intensity action. This is quite a lot less than the comparable time spent on the squash court. 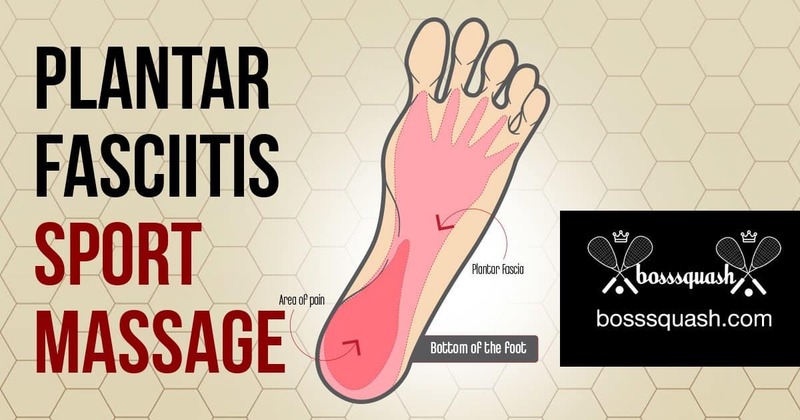 A variety of factors are likely to affect the calories you burn on the squash court. Any type of physical activity can help you burn calories. Squash burns more calories because of the intensity level, the number of sessions per week, and amount of time doing this activity. With the right dedication and willpower in place there is every opportunity to lose a high number of calories and a lot of weight over time. A regular squash session can help to improve our hand-eye-coordination, agility, balance, cardiovascular health levels, and strength. Plus, other positives are the ability to lower stress levels and improve concentration. We have written more extensively on the health and exercise benefits of squash.